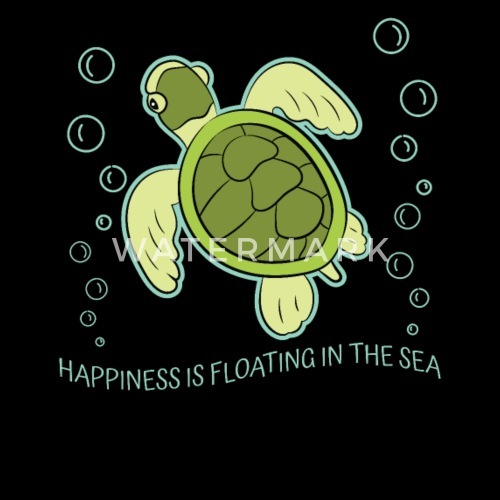 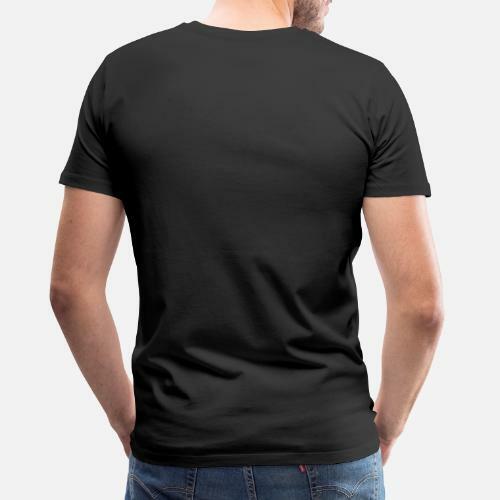 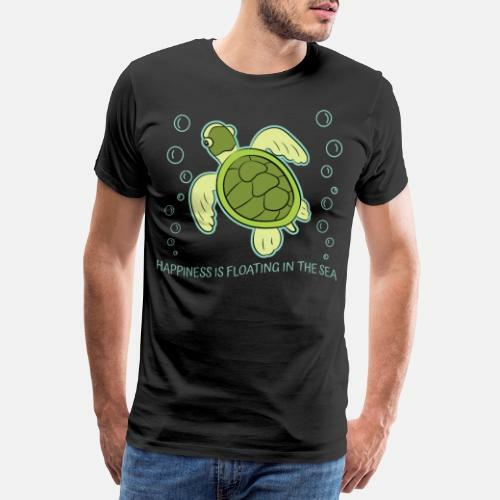 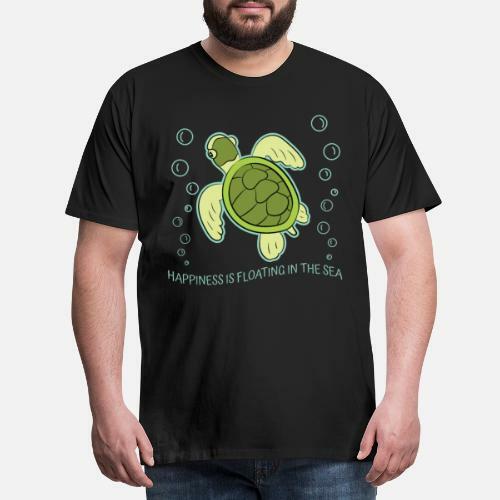 Grab this funny Turtle quotes T Shirt "Happiness is floating" for women, men, girls and boys. 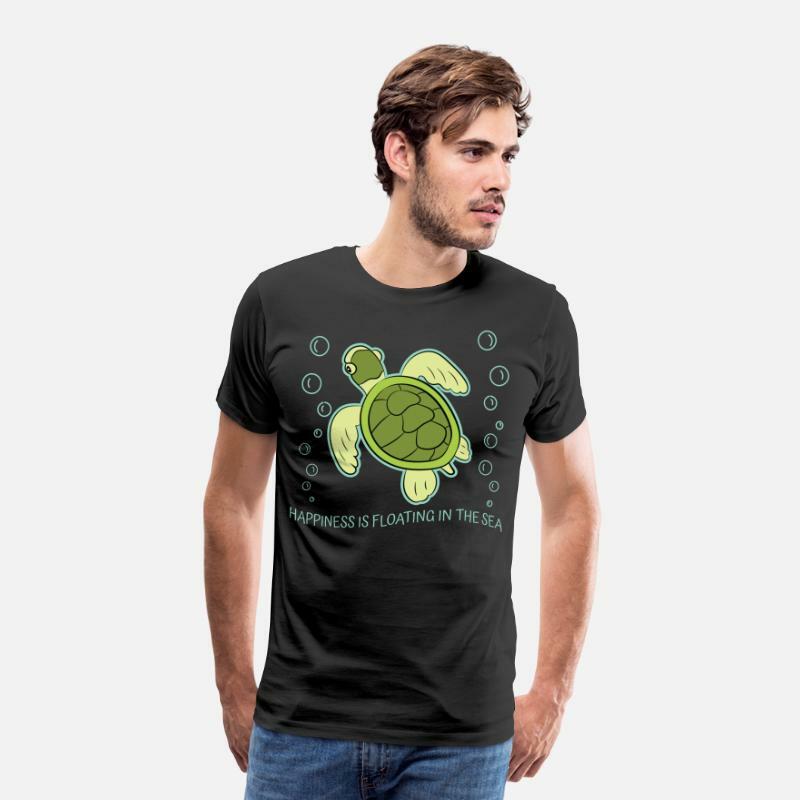 Also available as Turtle Gift Sweatshirt and Hoodie for kids, youth, teens, adults and seniors. 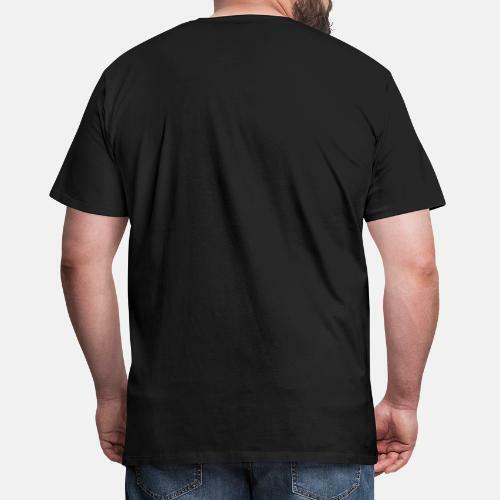 Guinea Pig Love Rodent Wheek Gift Idea L. O. V. E.